← Blue Shirt Khaki Pants – It’s a Thing – Ryan B. 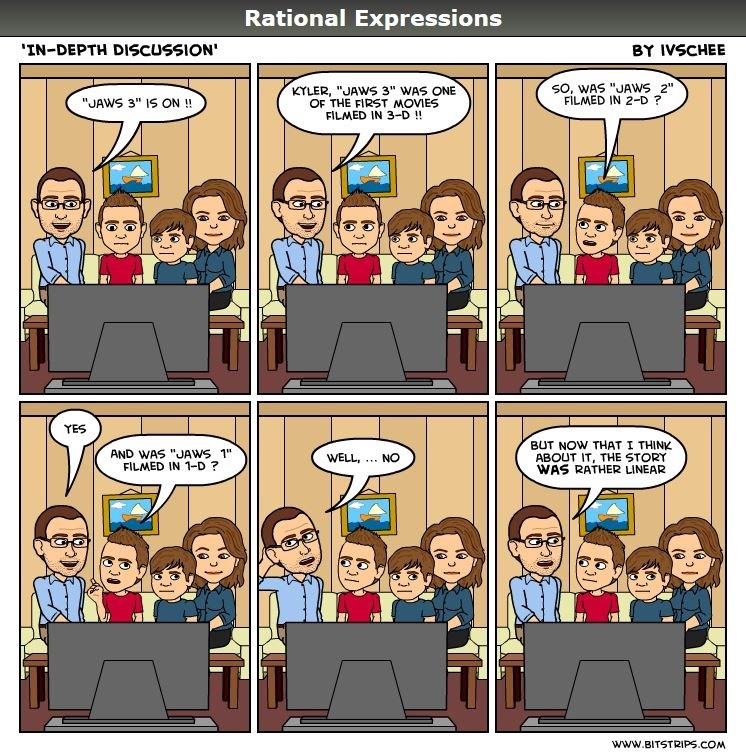 Posted on November 19, 2018, in Rational Expressions - A Comic Strip. Bookmark the permalink. Leave a comment.